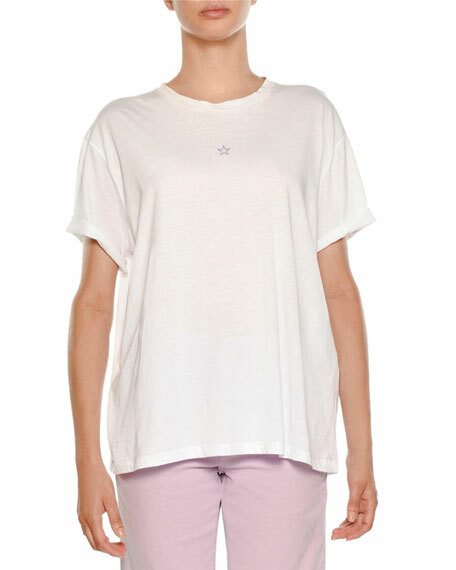 Stella McCartney jersey tee with embroidered star. 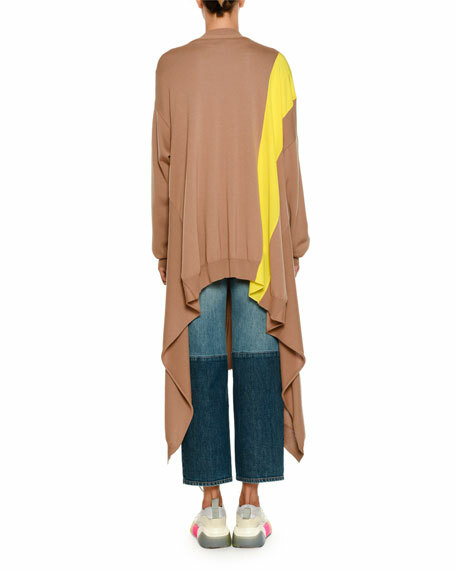 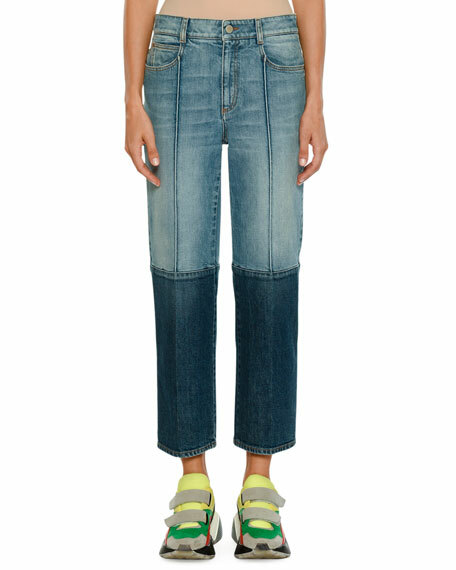 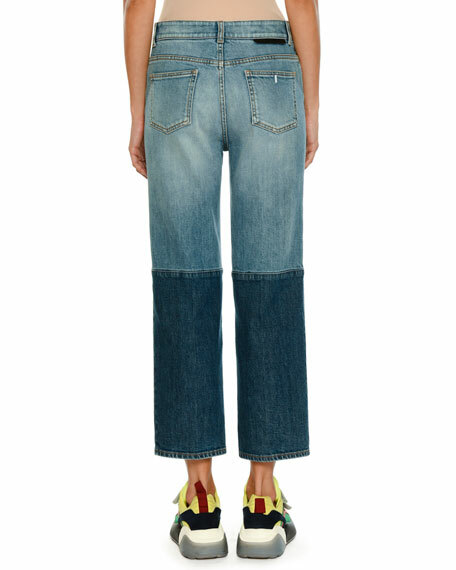 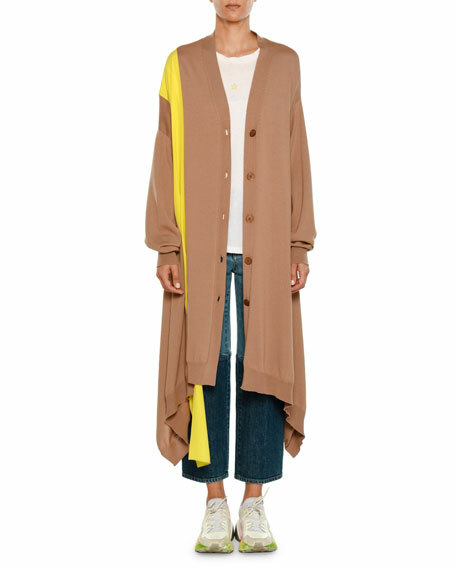 Stella McCartney jeans in two-tone stretch denim. 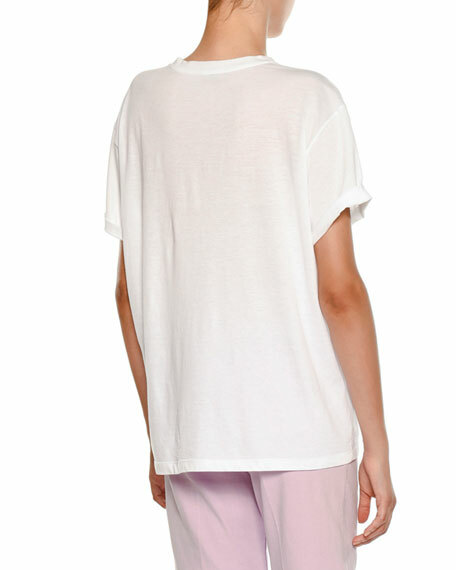 Mid-rise logo tag at back.